Gilbert Family Dentist Jumana Ghorab, DDS. 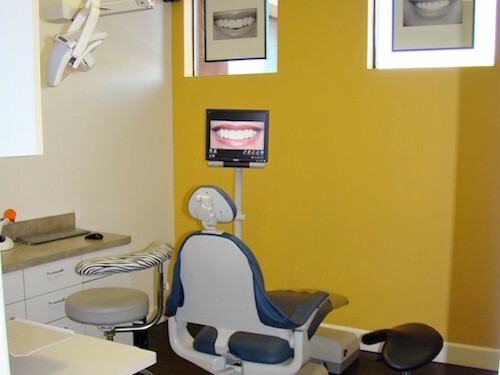 At Dr. Ghorab DDS in Gilbert we do our best to accommodate dental emergencies. Dr. Ghorab has practiced in Maricopa County and in San Francisco and now lives in Gilbert, Arizona. We are a private family dental practice, devoted to the highest standards in personalized dental care. We provide comprehensive treatment, restorative and cosmetic dentistry using state-of-the-art equipment to ensure the highest quality and comfort. We pledge to provide our patients with only the care they need and to educate and inform them of all options available. Dr. Ghorab has practiced in Maricopa County and in San Francisco. She received her Bachelors of Science from Arizona State University in Tempe and her Doctor of Dental Surgery from University of the Pacific College of Dentistry in San Francisco. 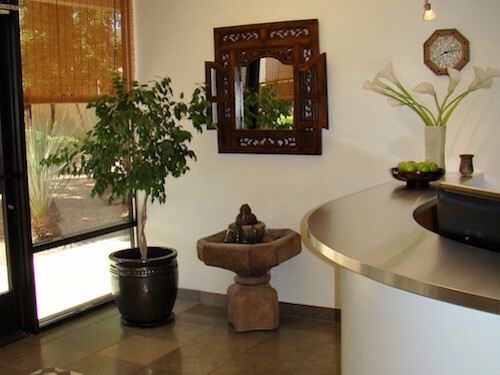 Our Gilbert Office provides general dental care to all members of your family. Dr. Ghorab may feel at times that you are better treated by a specialist and she has a close group of specialists that she works with to provide you the best comprehensive dental care. We believe that prevention is always the best treatment. Anyone, at any age, can experience tooth decay. In fact, nine out of ten adults have some decay by the age of 40, according to the Centers for Disease Control and Prevention. Factors such as habits, lifestyle, and certain medical conditions can increase your risk. 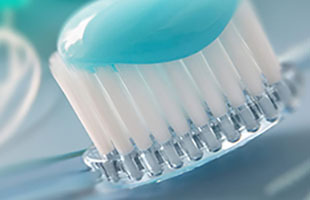 We will advise you about nutrition, fluoride, mouth rinses, and effective brushing and flossing techniques. 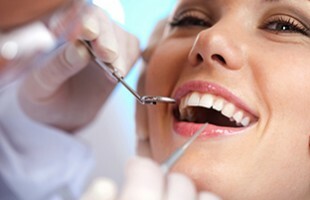 Great oral hygiene and regular professional cleanings are your best weapons against tooth decay and gum disease. 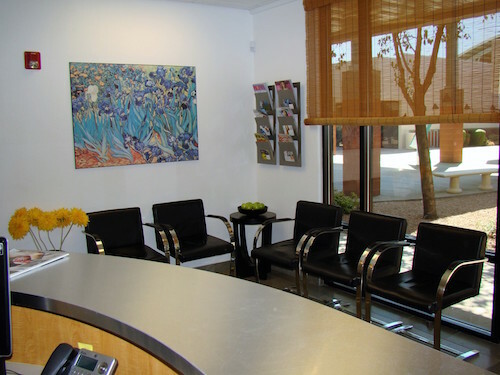 During every appointment, we will evaluate your oral health, and check for subtle, early signs of trouble. Decay or gum disease can be treated easily and effectively in the earliest stages. Smile!! It’s one of the best things you can do! There are many options when it comes to changing your smile. From simple teeth whitening procedures to porcelain veneers. Dr. Ghorab has helped many patients correct gaps, chips, stains, small teeth and missing teeth with cosmetic procedures and treatments. It will really give you something to smile about. Call our office to schedule a cosmetic consult if you’re interested in enhancing your smile. Invisalign is a great option for patients looking to straighten their teeth without visible metal braces. 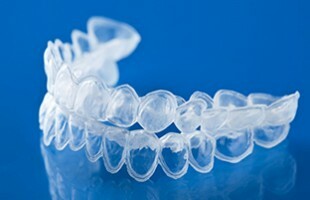 Invisalign uses a series of clear, customized, removable appliances called aligners that gradually straighten the teeth. It’s virtually undetectable and the results are amazing. Dr. Ghorab is experienced in Invisalign and will determine if it is the best form of treatment for you.